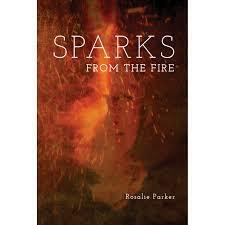 Following her previous collections The Old Knowledge and Damage, Rosalie Parker, writer and publisher ( Tartarus Press, with RB Russell), presents us with a massive new collection of nineteen stories , mostly new, showcasing once again her eclectic narrative qualities. Therefore, her stories have often a dual angle. A standing example is “Entitlement”, an interesting, well-accomplished story which ostensibly describes the relationship between a young woman and an alcoholic, debauched nobleman but also includes some sudden, sporadic appearances of a ghostly female entity. In “The Fell Race” an inexplicable incident involving the participants in a local race puts a whole village in trouble. Truly delightful stories are also “Holiday Reading” , suspended between literature and reality, and “Jetsam”, exploring the mysteries of modern witchcraft. The extremely enjoyable ” The Bronze Statuette” revolves around a curious artifact representing a minor Greek god, endowed with peculiar properties. My own favourite is perhaps “Writers’ Retreat”. The title is explanatory enough as regards the frame of the story, the content of which is actually more muddy, full of subtle allusions, disturbing hints and menacing undercurrents. A remarkable tale. 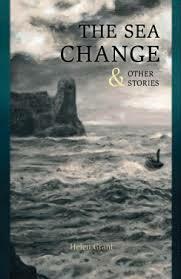 Thus, the above tales represent my personal choice but, never fear, there is not a single bad story in the whole book. Should you decide to secure a copy rest assured that you won’t regret it.